Although cotton is in itself a natural product, standard cotton is sadly far from being environmentally friendly. 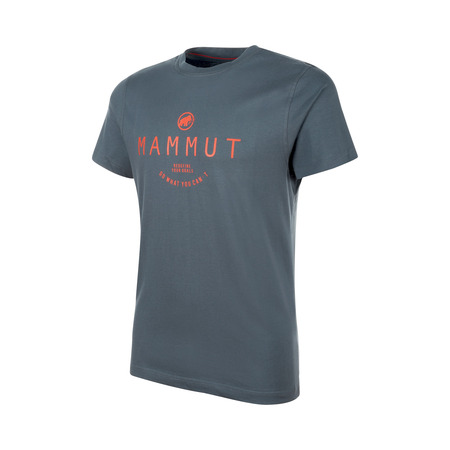 As part of its extensive WE CARE strategy, MAMMUT is focusing on the increased use of organic cotton to minimize the environmental footprint of its products. Life cycle analysis indicates that organic cotton consumes an incredible 91% less water compared to conventional cotton and causes 46% less greenhouse gas emissions (source: about organic cotton). 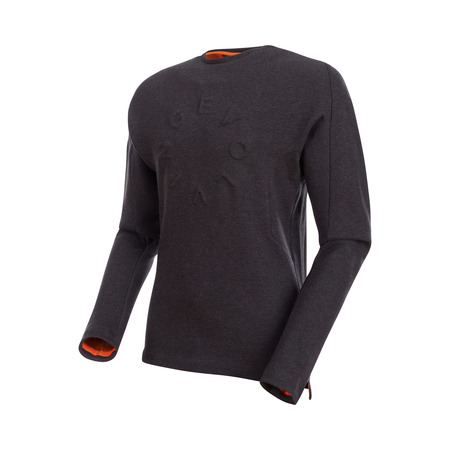 This is why MAMMUT uses bioRe® cotton for its climbing shirts. It is organically grown without genetic modification and under fair conditions by 6,000 small farmers in India and Tanzania. 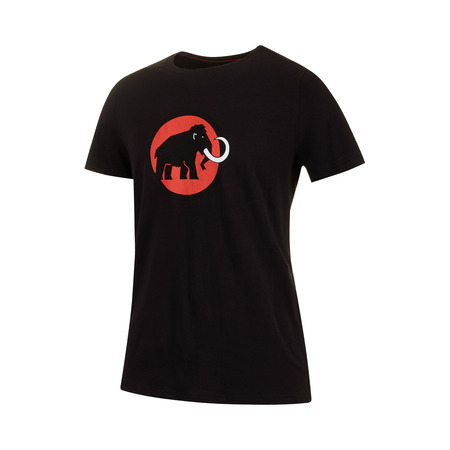 Since 2012, MAMMUT has been working with the Swiss fair-trade focused company Remei for its procurement. Remei assures small farmers a purchase guarantee and pays them a 15% organic premium on the regional market price. As well as this, Remei advocates the training of farmers in organic farming methods and the creation of communities wherever organic cotton is grown so that everyone is able to learn and benefit from each other. "Trained and motivated employees of Remei ensure that MAMMUT's high standards are met." Beyond the premium quality of bioRe® fiber, MAMMUT places great importance on its sustainable production throughout the entire textile chain. 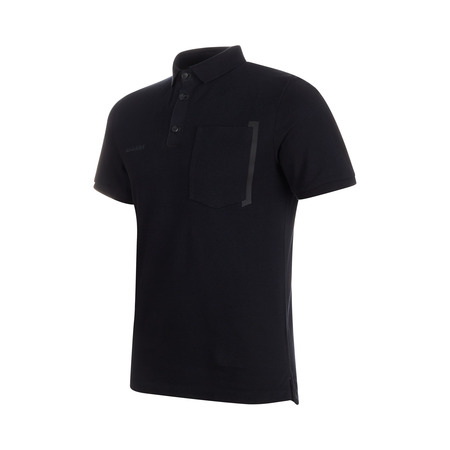 The climbing t-shirts are produced in India. Remei-approved spinning mills are used to spin the yarn. 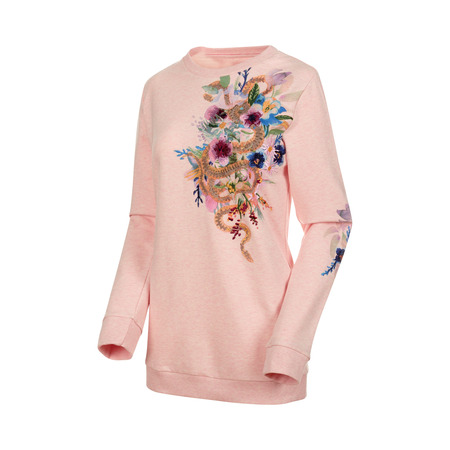 The yarns and textiles are then dyed in strictly controlled dye works. 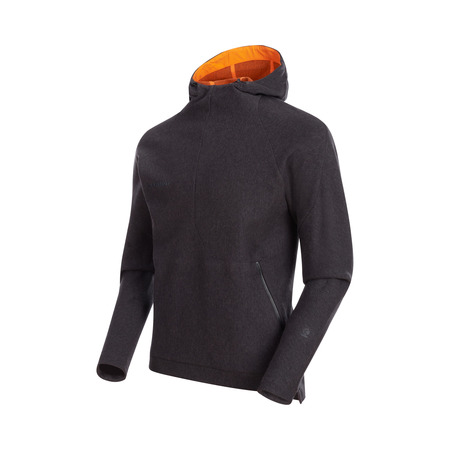 For printing, embroidery and finishing, Remei has set up specific MAMMUT production lines with its long-standing production partner. Trained and motivated employees ensure that MAMMUT's high standards are met. All products marked as bioRe® sustainable textiles are also CO2‑neutral. 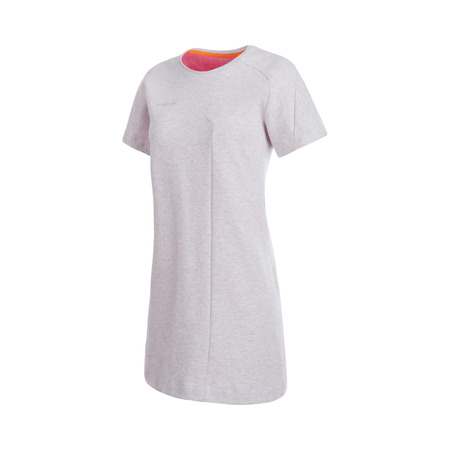 The bioRe® cotton climbing t-shirts also offer you, as a consumer, the opportunity to trace the entire textile chain all the way back to the farmers. 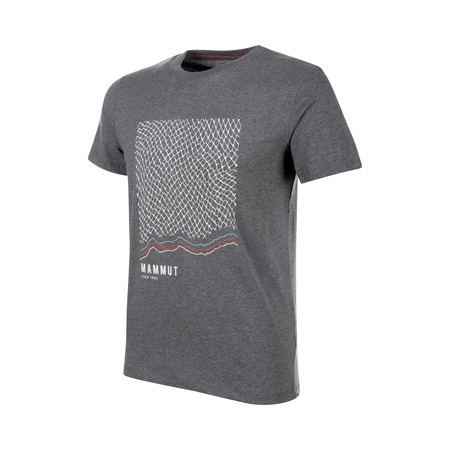 Simply enter the traceability code sewn into your MAMMUT t-shirt at www.biore.ch/. As well as offering maximum functionality and exceptional workmanship, the ethically and ecologically sound bioRe® styles also add an extra level of quality to your outdoor activities by means of their fair-trade production.